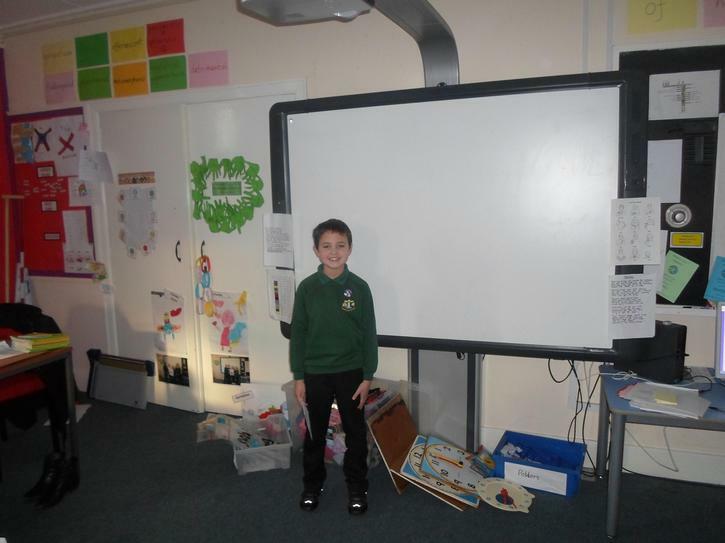 What a fantastic day we have had. 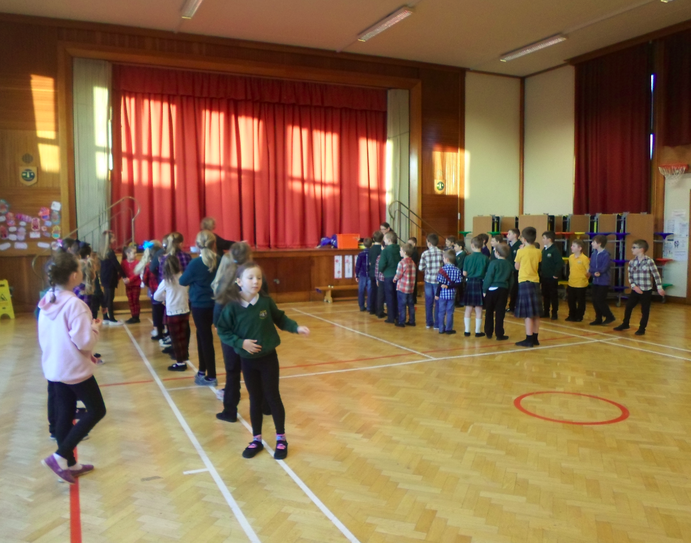 It started off with a parade with a purpose in the hall - we had to look out for out favourite characters as well as show off our own costumes. 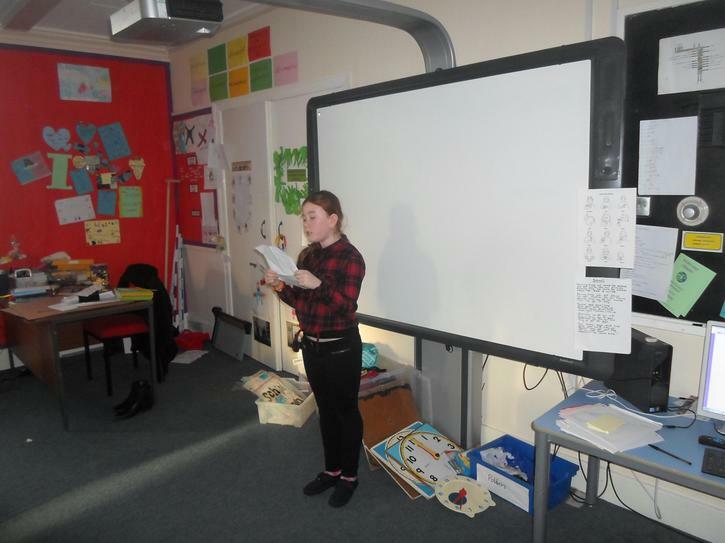 After that, the P1's to P7 were mixed up and we got to pick which book we wanted to go to. 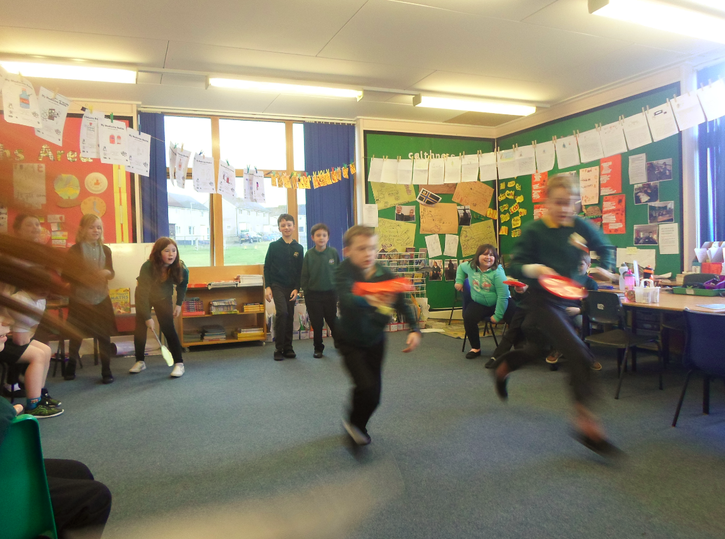 This was so successful and everyone was so well behaved that the teachers think we should do it again! It's not just about Pancakes (or dropped scones as they are sometimes known in Scotland)! 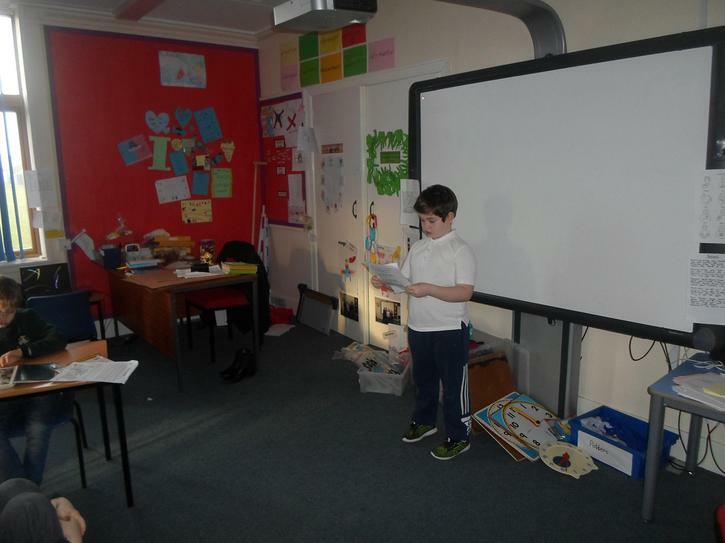 We learned about the origin of Pancake Day and Lent and the importance of this to Christians around the world. 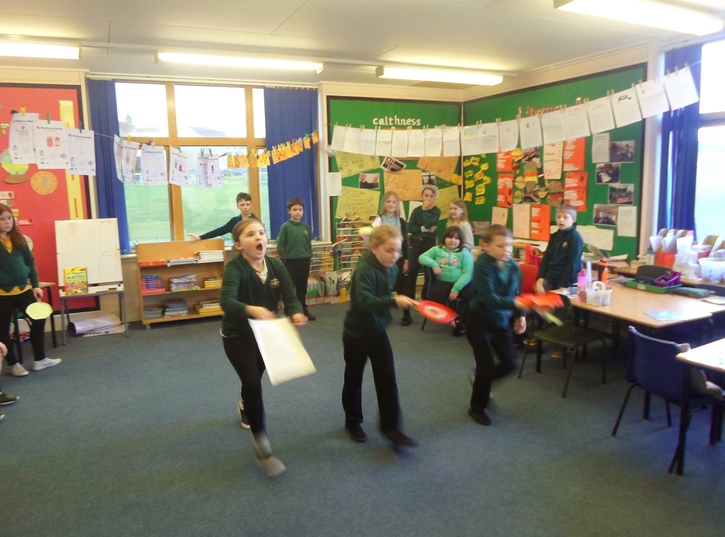 We then designed and made our own frying pans and had a pancake (scrunched up paper and sticky tape) tossing competition in the class. 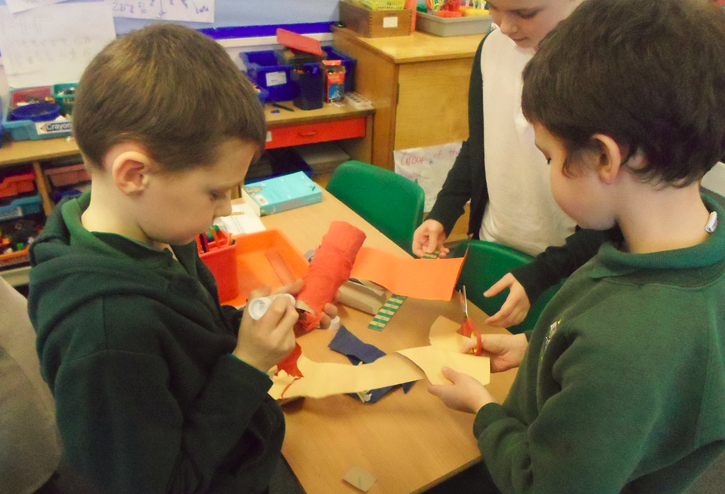 Here are some pictures showing the making and racing. 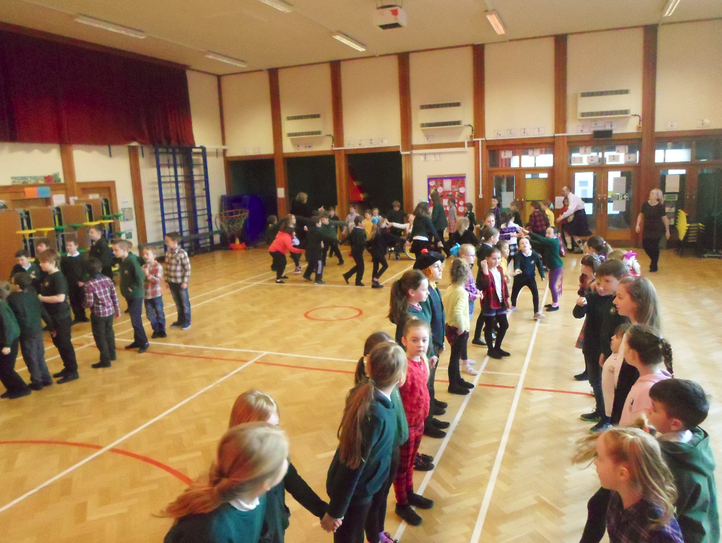 The P3/4/5 ceilidh was a foot tapping success. 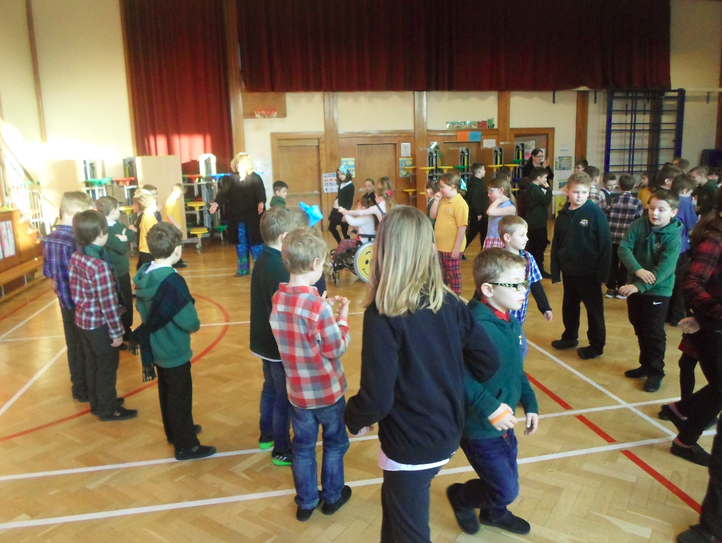 Everyone worked really well together and taught the other classes some new dances. 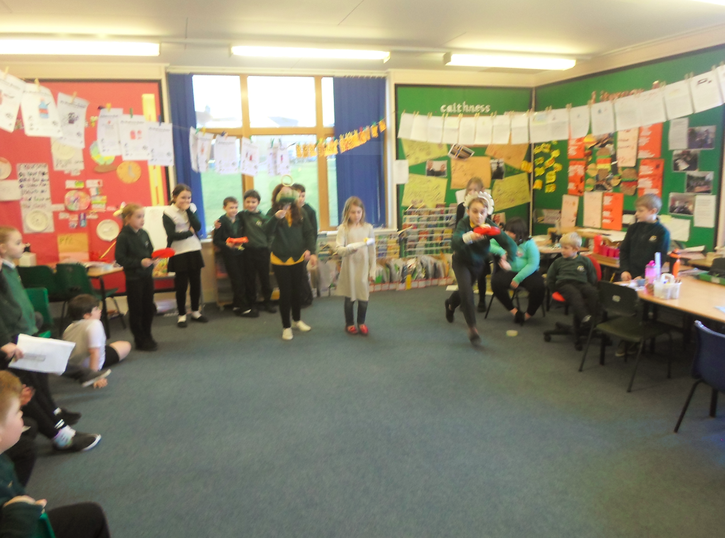 P4D then had a Burns competition in class. 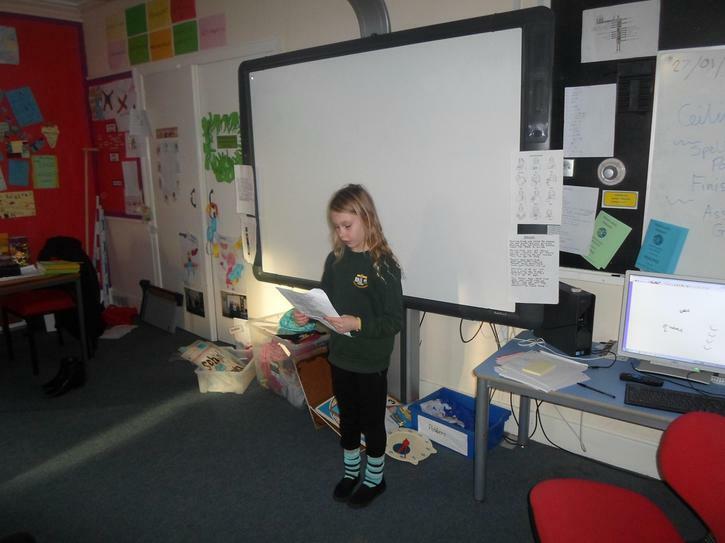 The standard of the entries was really high, with a mixture of singing and poetry - we even had a duet. I hope everyone who participated is really proud of their effort. It was phenomenal (a word of the week). 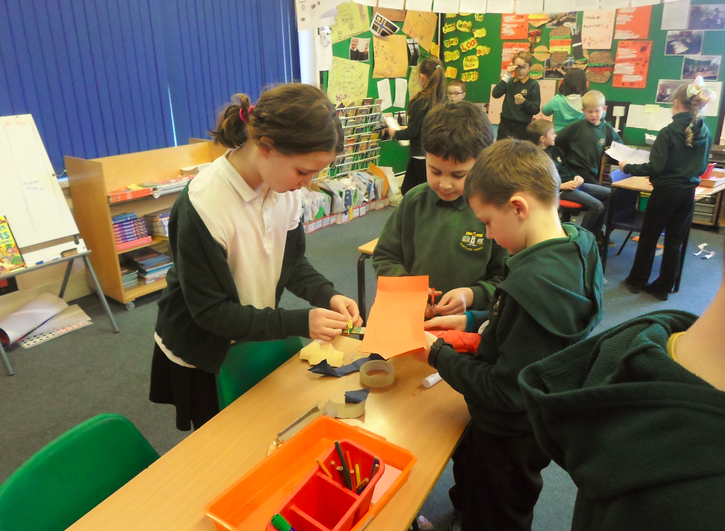 We have hit the ground running since our return from the Christmas break. 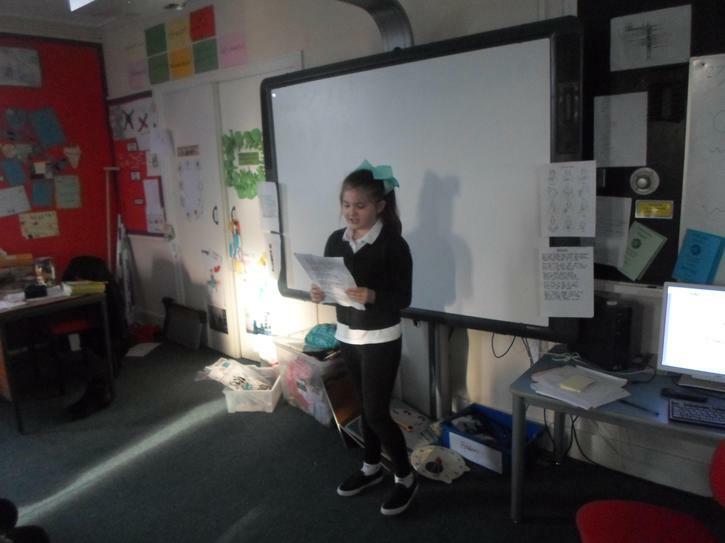 We've been reading 'To a Louse' by the great bard Rabbie Burns, as well as learning 'Ye Banks and Braes' - we are looking forward to a mini singing and poetry competition next Friday after the ceilidh! 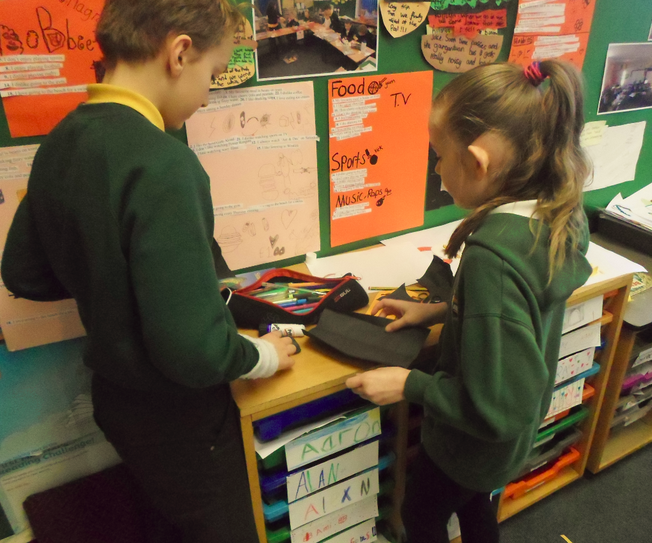 We have made good use of the I-pads and recorded ourselves talking about what we know about Caithess, what we want to know, and how we want to show what we have been learning. 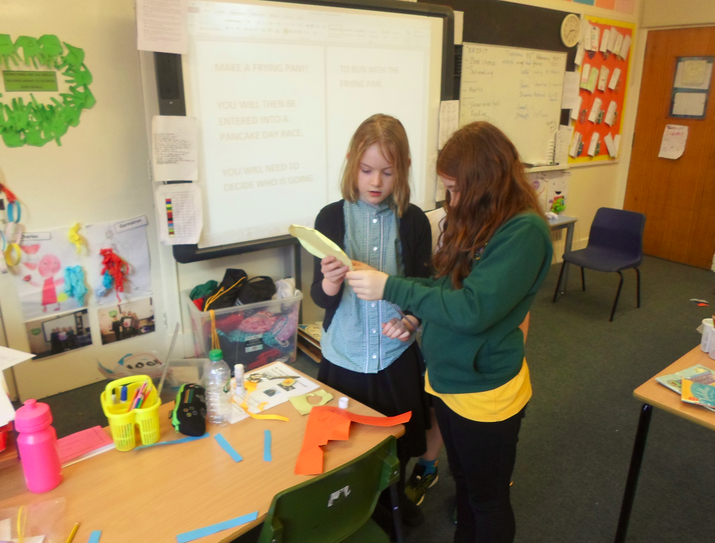 We know a bit about some of the places in Caithness but would like to find out more about the geography. The weather is a big question of interest! Why is it always cold here?!! 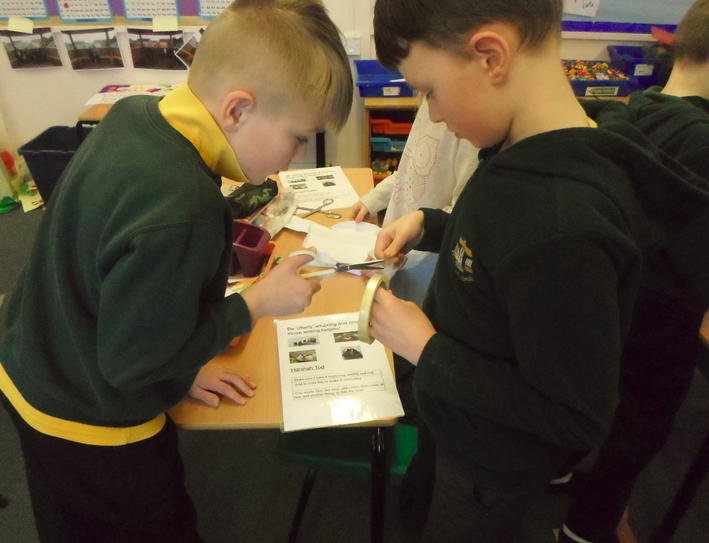 What animals might we see in Caithness? 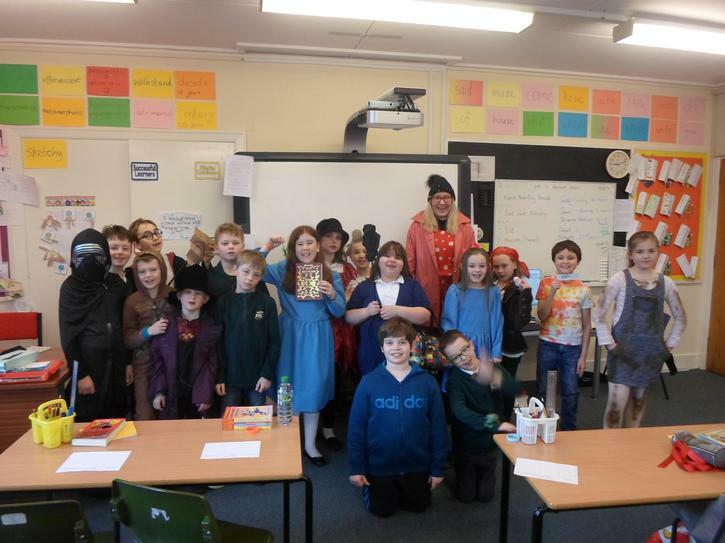 How did Caithness become Caithness? 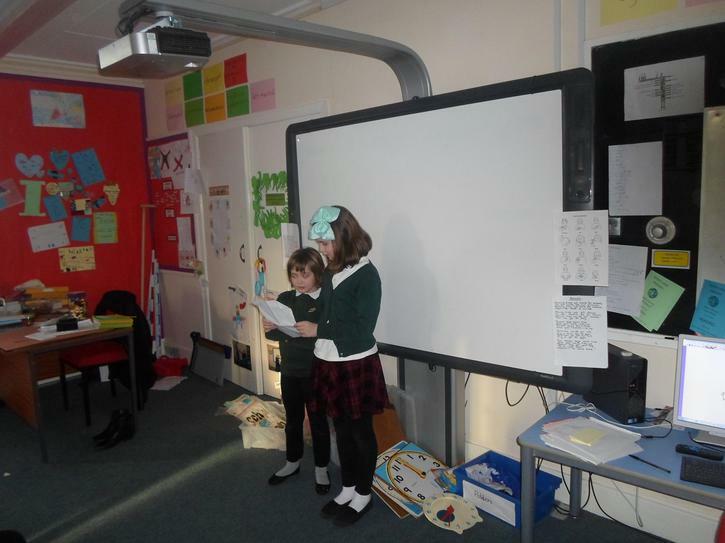 The class have suggested making a map and going on a trip, so listen out for any developments on this. 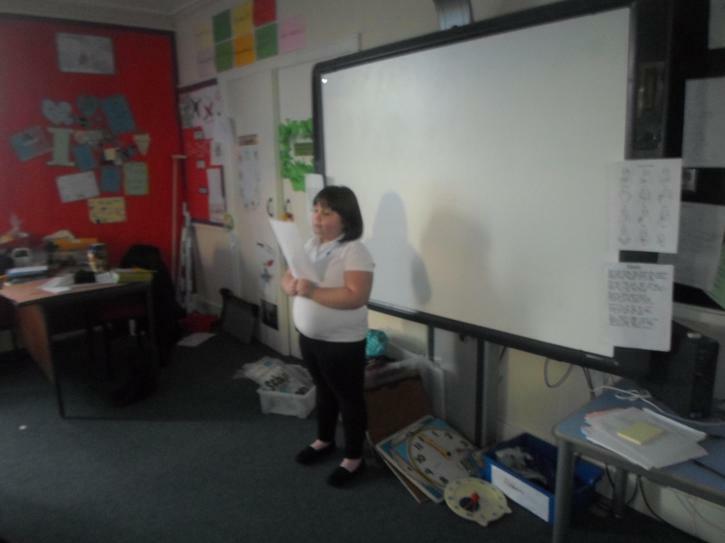 The P4 Bring and Buy sale has already made a profit due to 'guess the date of the teddy' and 'guess the number of sweets in the jar'. 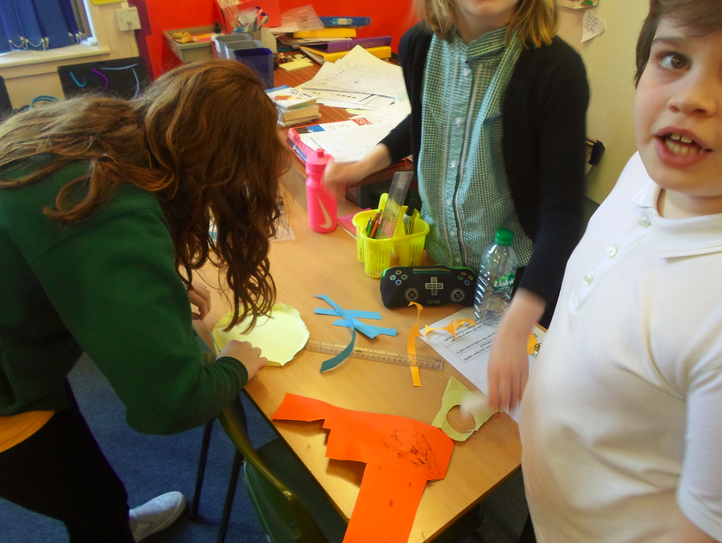 We have also been busy making some key-rings to sell on the day. Remember donations are very welcome to sell on the day.